Entire market sectors reap the benefits of competition. It encourages top performance, keeps prices intact, improves product choices, and boosts innovation. Conduct that threatens competition can have serious, multi-faceted implications, particularly for providers in the healthcare industry and their patients. Schemes that threaten physician competition are prohibited under federal and Florida laws, but those tasked with enforcing them can be slow to act. Unlike other types of unlawful activity, there is no bright line test for identifying antitrust violations. Healthcare providers and physician owned-practices do have remedies available when entrenched interests seek to abuse their market power. At the Law Offices of George M. Sanders P.C., our physician competition lawyers have been fighting for the rights of clients in complex physician competition cases for more than 20 years. Our core practice is antitrust law and we specifically focus on competition claims in the healthcare environment. 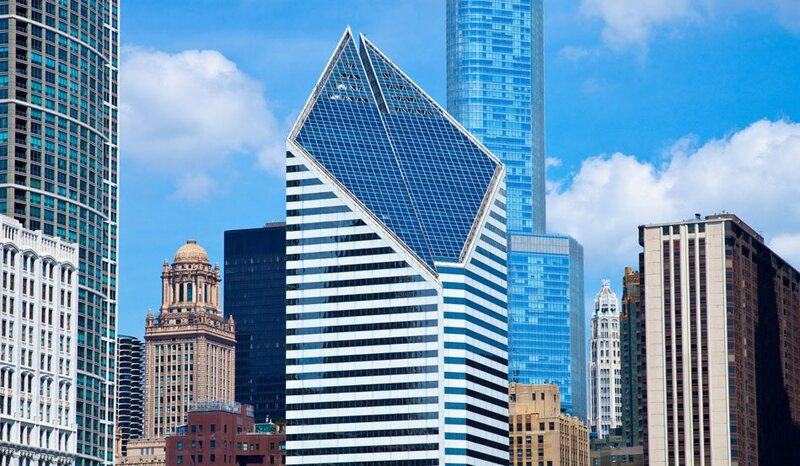 Please contact our office at (312) 624-7642 to set a consultation regarding your circumstances. You may also find it useful to review some information regarding physician competition claims in Lakeland, FL. The Sherman Antitrust Act and the Clayton Act are the main statutes that protect against acts that stifle physician competition. These two federal statutes describe illegal business practices and monopolistic combinations in general terms; it is up to the courts to decide what constitutes anticompetitive practices in violation of law. The US Department of Justice, Antitrust Division has the power of enforcement for both laws, which can lead to criminal and civil liability for offenders. The Florida Antitrust Act closely resembles the federal statutes, and cases proceed through the Attorney General’s Office. Federal and state law also allows individuals to bring a private cause of action to enforce their rights. Healthcare providers and physician practices who experience losses as a result of anticompetitive conduct can recover monetary damages and may be entitled to equitable relief under physician competition statutes. Many other schemes and arrangements that inhibit physician competition within the local Lakeland, FL healthcare industry. If you are a physician or stakeholder in a physician-owned practice in Lakeland, FL, it is in your best interests to take advantage of the federal and state laws that prohibit unlawful, anticompetitive practices. Retaining a knowledgeable attorney is essential, as these cases require specific experience and investigative skills to uncover violations. 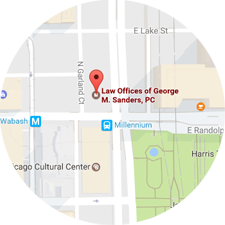 Our physician competition lawyers at the Law Offices of George M. Sanders, P.C. have the skills to ensure protection of your rights, so please call (312) 624-7642 or go online to schedule a consultation today.